Brian Marquis is a professional horseman with more than 20 years’ experience in all types of disciplines, as a former professional jockey and member of the Royal Horse Artillery. 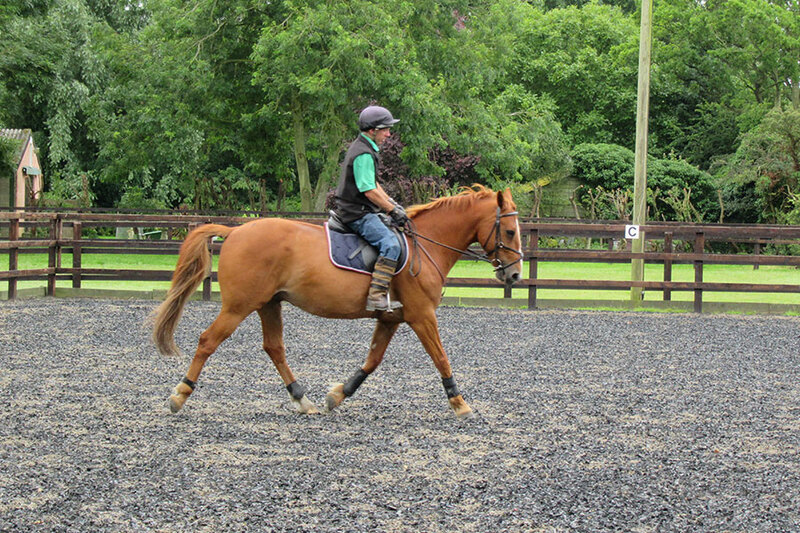 Military trained to the equivalent of the British Horse Society Instructor, Brian teaches riders, as well as breaking and schooling horses. 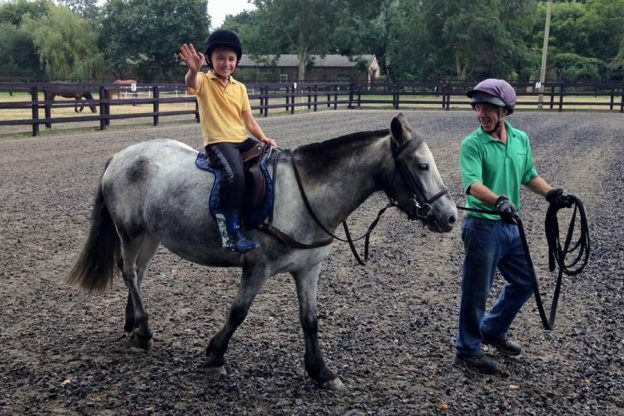 Brian along with his horses and ponies welcome all ages to come and have a ride! They are all extremely calm and patient, and will inspire you to achieve your goals and most importantly, enjoy yourself! Brian offers lessons and family activity sessions. Why not book a lesson prior to your arrival to the campsite? 1. Easdon Jess is our pony for children’s lessons and fun. She is kind and loves carrots! 2. Longfords Larry is one of our horses for adults. He is very patient and is a good all-rounder and confidence builder. 3. 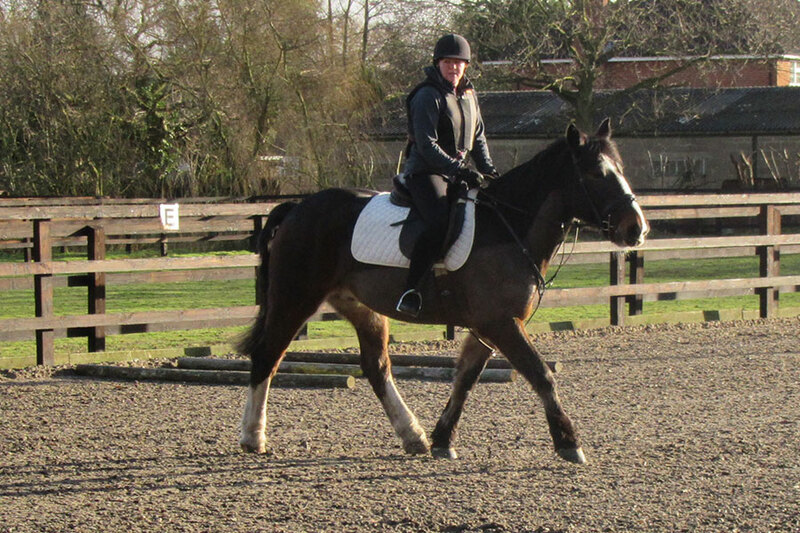 Captain Jack Sparrow II, being ridden by Brian, is suitable for teenagers and smaller adults. He has riders from age 13 years to 75+! Individual sessions are 30 minutes long on Jess £21 and Jack or Larry £26. For family groups please phone to discuss your requirements as small children can often share a longer lesson. This entry was posted on March 28, 2017 by jasonhubbard.